Ah yeah, them Denver tech metal boys are back at it. 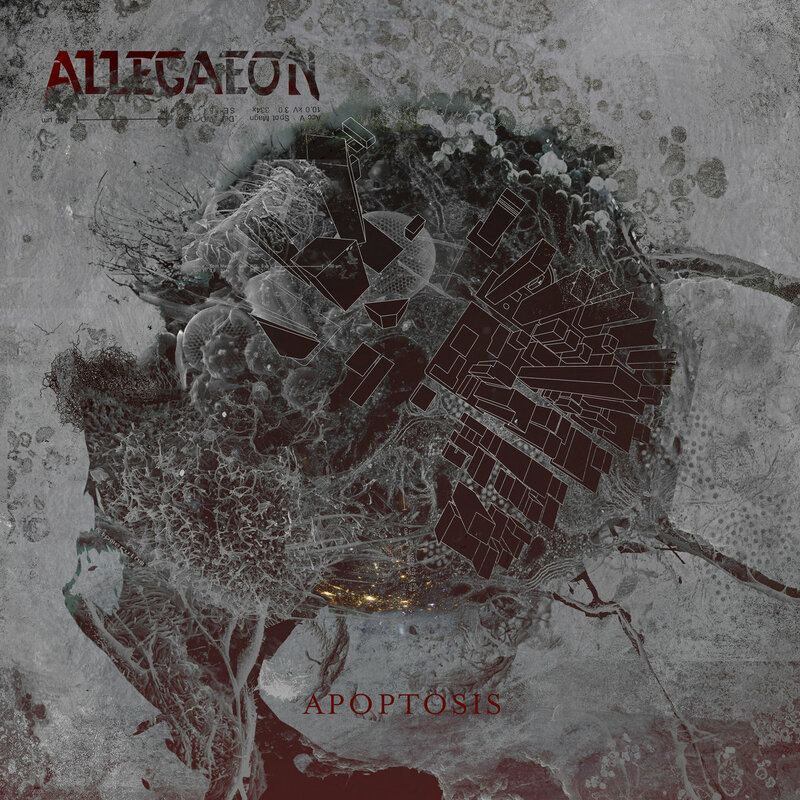 Allegeaon have announced their next foray into scientific technical death metal with Apoptosis. The new album comes out on April 19 via Metal Blade Records. Along with that, we got a new single and music called “Stellar Tidal Disruption”. The first thing you might notice about the video itself is that it’s pretty straightforward! This is noteworthy as the band have been known to take a very lighthearted approach with previous videos. Still, it’s a very fitting video for an epic spacebound shredder of a tech death song, also somewhat straightforward for the band. Tight and seamless progressions throughout, melodic solos straight from the edge of the Milky Way, and endless percussion to echo through the vastness of the final frontier. Become part of the legion by liking Allegaeon on Facebook as well as following on Twitter. You can preorder Apoptosis digitally on Bandcamp or other ways including physically through Metal Blade Records. The band have a Patreon too! And don’t forget the European tour they’re powering through soon (like, tomorrow soon) with Obscura and friends. Next PostWe Never Learned To Live Transmit their New Album Announcement!